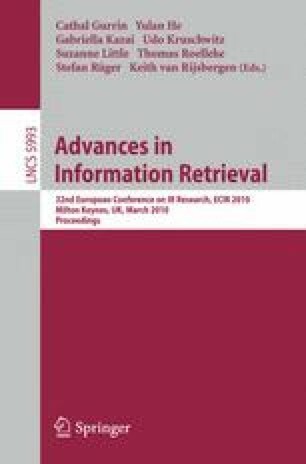 This paper describes an adaptive search suggestion system based on case–based reasoning techniques, and details an evaluation of its usefulness in helping users employ better search strategies. A user experiment with 24 participants was conducted using a between–subjects design. One group received search suggestions for the first two out of three tasks, while the other didn’t. Results indicate a correlation between search success, expressed as number of relevant documents saved, and use of suggestions. In addition, users who received suggestions used significantly more of the advanced tools and options of the search system — even after suggestions were switched off during a later task.